Your Nissan vehicle was engineered with maximum airflow and cleanliness to give you peak engine performance. The Fuel & Air Induction System is responsible for delivering the perfect mixture of air and fuel going into your cylinders. The weakness of Fuel & Air Induction systems is that gasoline has detergents and additives that accumulate on the throttle body, valves, and fuel injectors. 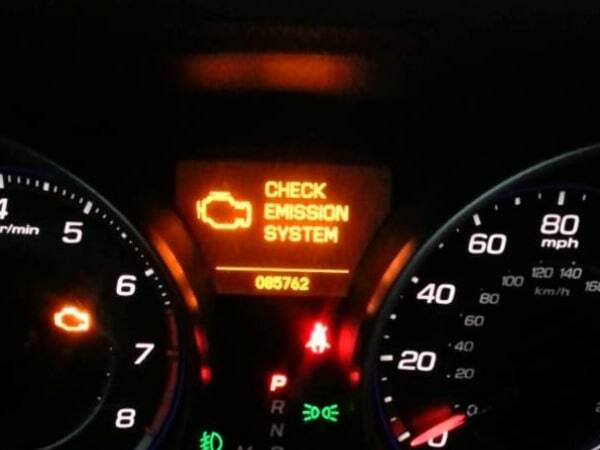 When this happens, your engine can be strangled of the fuel and/or air that is needed for the best driving experience. What is a Fuel & Air Induction Service? A Fuel & Air Induction Service will make sure that the carbon buildup is removed for optimum fuel flow into the combustion chamber. A special protocol and cleaning agent is used to clean the intake valves, throttle body, throttle plate, and fuel injectors to allow maximum airflow into the engine. This will improve any of the warning signs of a clogged fuel system and will get you better fuel mileage. If you have the symptoms of a Fuel & Air Induction problem, an easy way to fix that is with a Nissan Fuel & Air Induction Service. 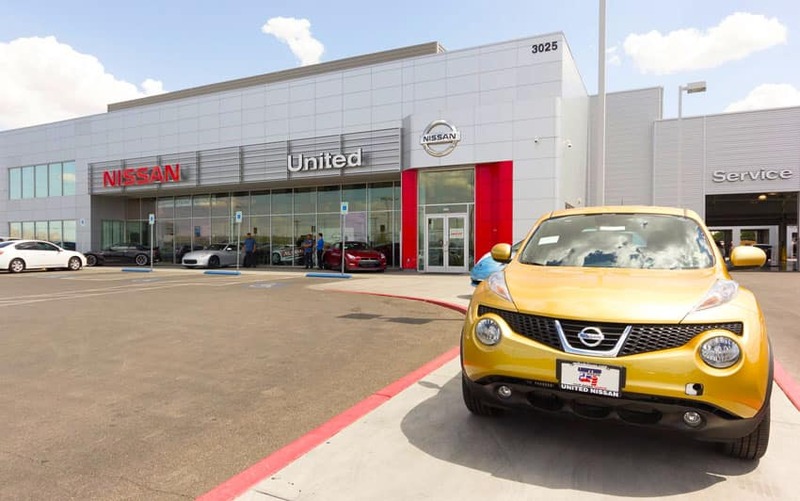 Schedule an appointment today at United Nissan in Las Vegas and we’ll assign one of our Nissan Certified Trained Technicians to take care of it.